The only "gateway" to the Japanese market. 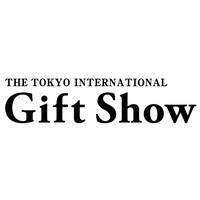 "Tokyo International Gift Show" (TIGS) - the largest international exhibition in Japan, with exhibits of personal gifts, consumer goods and decorative accessories. 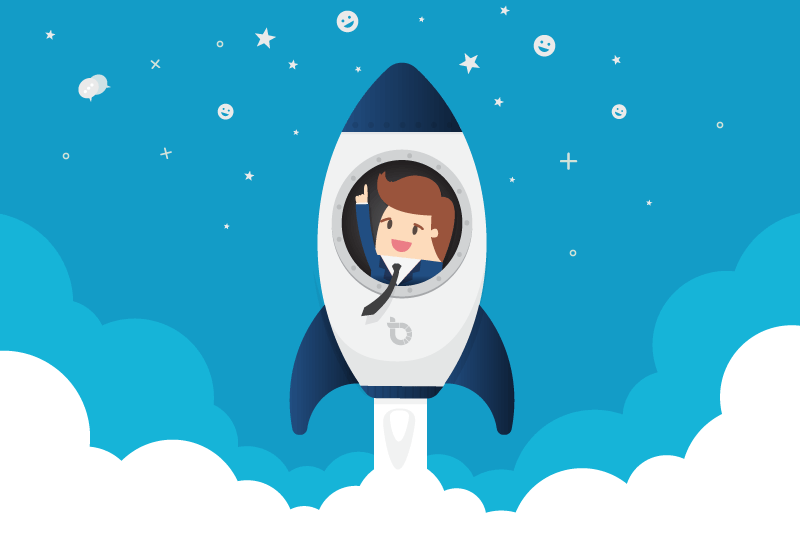 Founded in 1976, TIGS is held once every six months, every spring and autumn at the prestigious Japanese Exhibition Center in Tokyo (Tokyo Big Sight), organized by Business Guide-Sha, Inc.